This walk-in ACE location is situated at the corner of the intersection of W Sunset Blvd and Echo Park Ave. Due to the shops nearby, there should be plenty of metered parking for customers at this walk-in location. LA Metro’s Bus line #200 and LADOT’s DASH Pico Union/Echo both have a stop at Echo Park/Sunset, a small walk from this location. Check their websites for routes and regulations. Hungry or in need of some Java? The Lost Knight, Woodcat Coffee Bar, Ostrich Farm, Lot 1 Café, and the Holloway, all neighbor this ACE Cash Express location. If looking for affordable and quick funding, then perhaps Echo Park residents should consider the option of a title loan powered by LoanMart. They may even be eligible to borrow up to $30,0001 in as little as one business day3, depending on various factors including the equity of the qualifying vehicle and one’s ability to make your monthly payments on time. Echo Park residents may even get that money in as fast as one business day if they qualify today3! 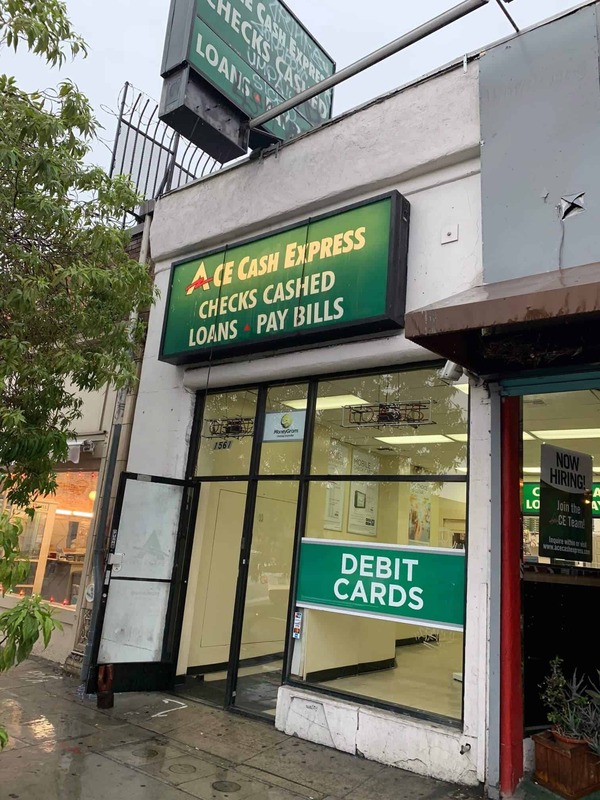 Fill out the online information request form on this page or come in-person to the ACE Cash Express in Echo Park! Applying is free and there are no initial obligations, even if you qualify. An auto title loan powered by LoanMart may be the perfect solution for those Echo Park residents who need money right away, but don’t want to deal with the hassles of a traditional lender. Once approved, a rep will talk to you about the loan process and how to get that funding!